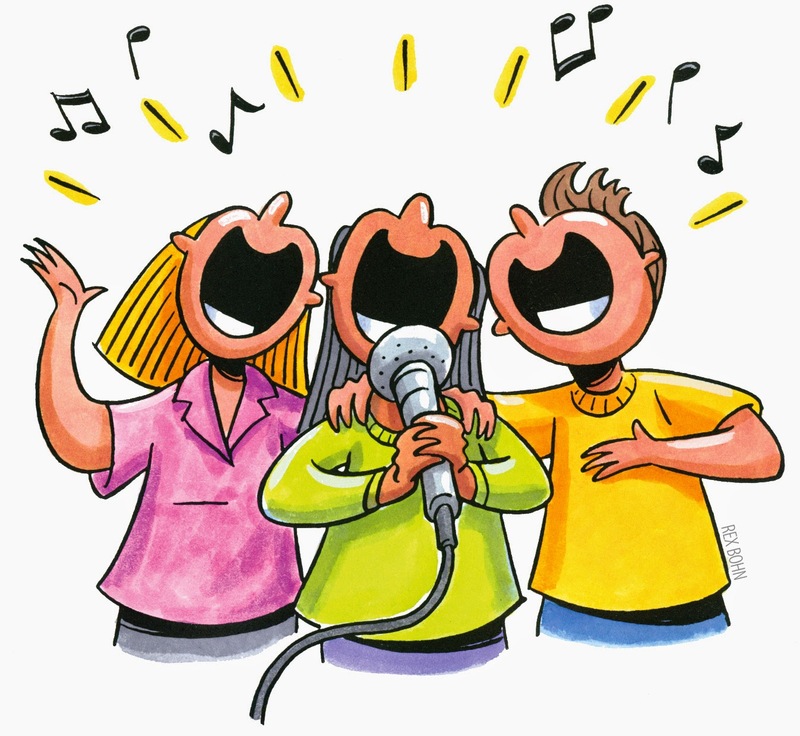 Karaoke (pronounced kara-o-k, rather than carry-oky) is, at its heart, an outstanding participation sport in Japan. Outside Japan it has a reputation for being something the drunk guy at the party does to the merriment of his friends accompanied with significant derision and not just a little embarrassment the following day. Here, the harder you try, the more they love you, no matter how rubbish you actually are. The bars of Shibuya, Roppongi or Akasaka cater to all tastes of music. Japanese, Korean, English and Chinese are all available in the small room rented by the hour. Good humoured staff will supplying a non-stop stream of beer, chu-hi and mizuwari although they will politely decline when offered the microphone. And for the more adventurous there are the cosplay specialists that provide costumes to allow the revellers to lose themselves even further into the evening. Karaoke is a serious business in Japan.